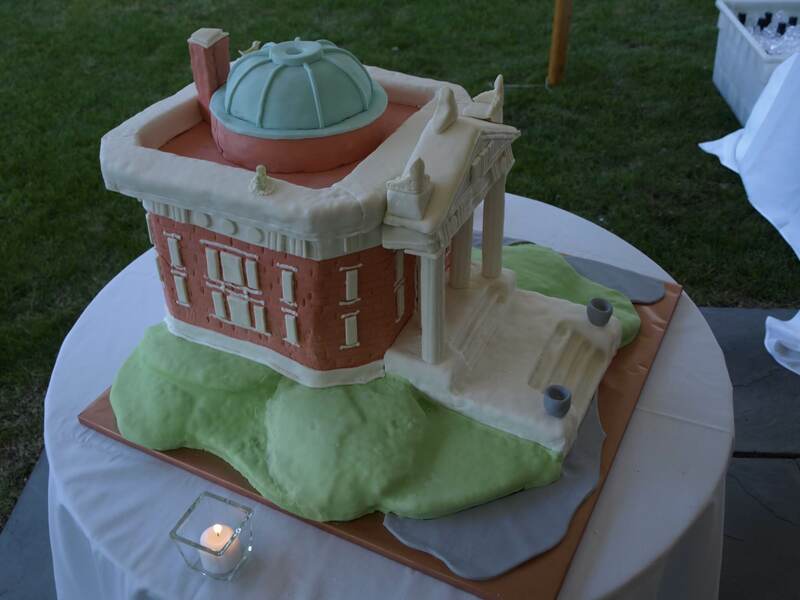 JJML staffer Susan Blumenkrantz baked this fantastic cake for the Capital Campaign Kickoff event. Well, 10/10/10, better known as the John Jermain Memorial Library’s Centennial Anniversary turned out to be quite a festive day for a 100-year old. Between the free public celebration on the Custom House lawn in the afternoon, and the elegant kickoff celebration for our $3.5 million capital campaign at the home of Bob Weinstein and Eric Hensley, it’s probably safe to say that the library hasn’t seen this much excitement since opening day. 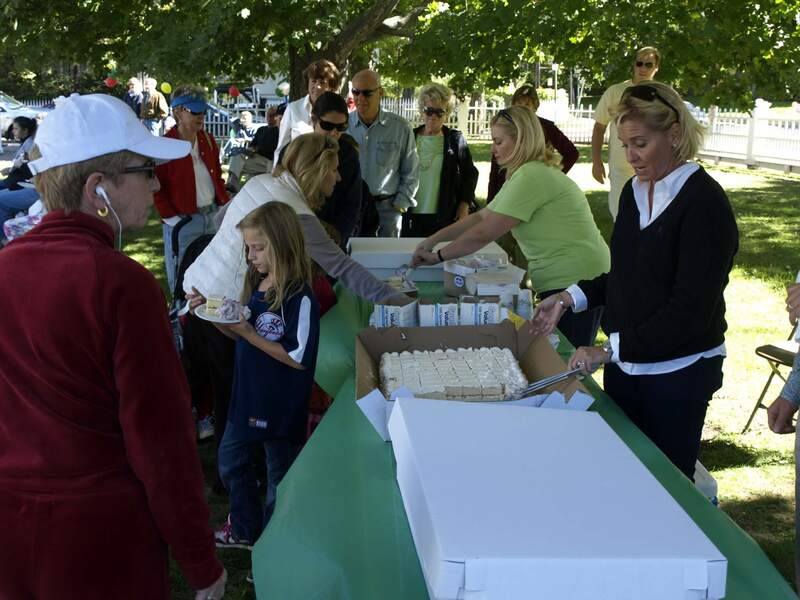 More cake -- and ice cream too -- were served at afternoon community celebration on the Custom House lawn. And while many librarians might not agree that a picture is worth a thousand words, the 200+ pictures of the 10/10/10 events, will definitely give you a better idea of how festive the day was than anything we could write here. So click on the link below to be transported to our Flickr site where you can view slide shows of both events.We’ve included a few photos here, to whet your appetite. Click on anyone of them to be sent to our Flickr page, where you find the rest. 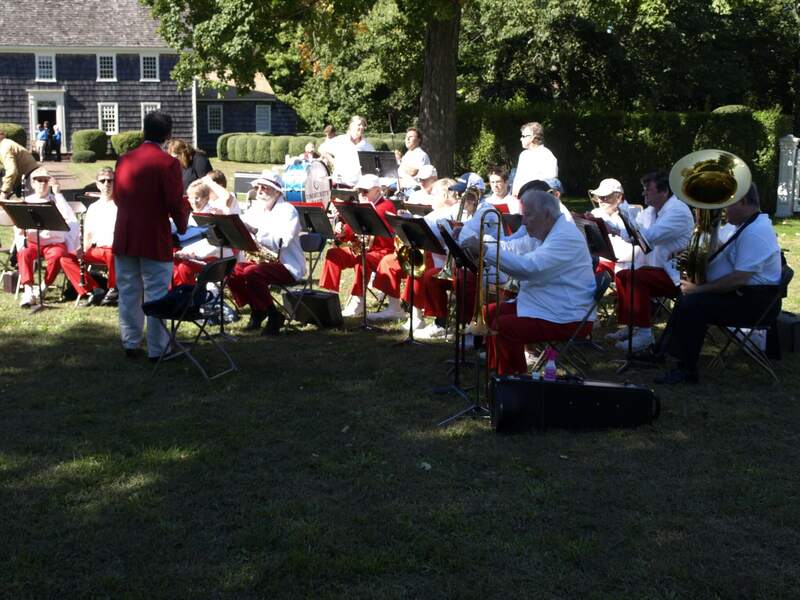 The Sag Harbor Community Band entertained the crowd at JJML's 100th Birthday Community Celebration. 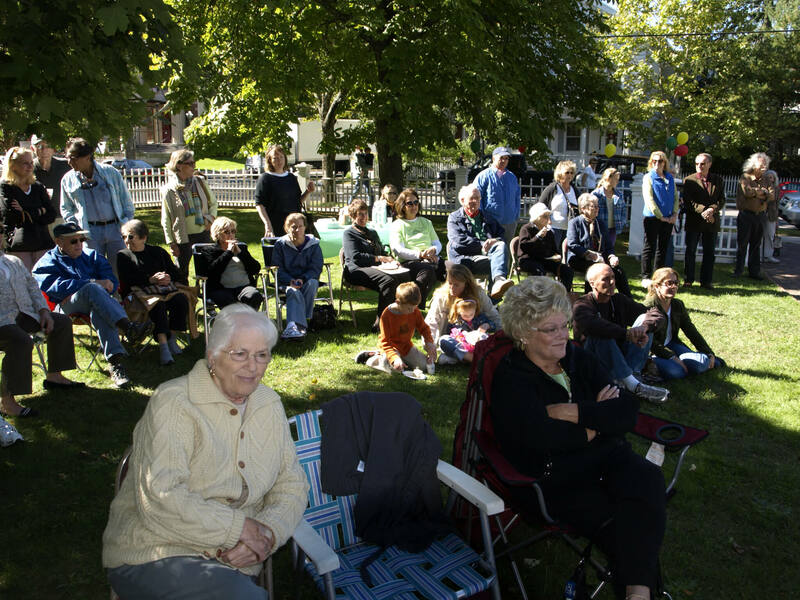 Party-goers thoroughly enjoyed the free concert by the Sag Harbor Community Band. (Hint: each event is in a separate set of pictures. Look in the right-hand column on our Flickr page for a link to each set. Click on it, then, once you’re on the events page, click on “Slideshow” near the top right of the page. 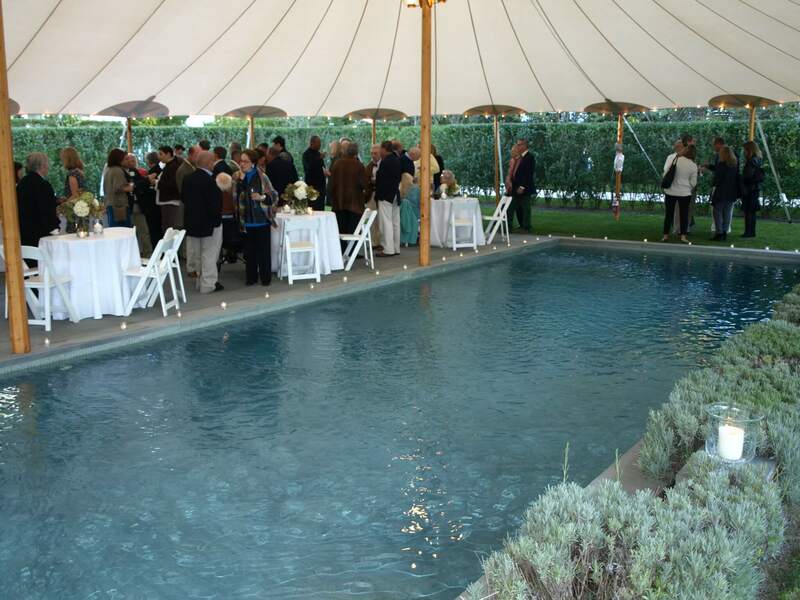 The lovely setting for the Capital Campaign Kickoff and Centennial Celebration.